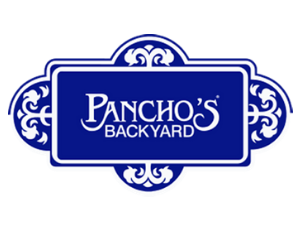 Pancho’s Backyard in Cozumel, MX has been recognized as a DiRoNA Awarded restaurant since 2001! 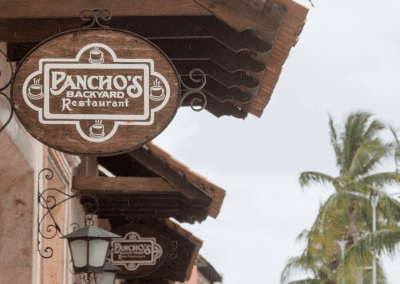 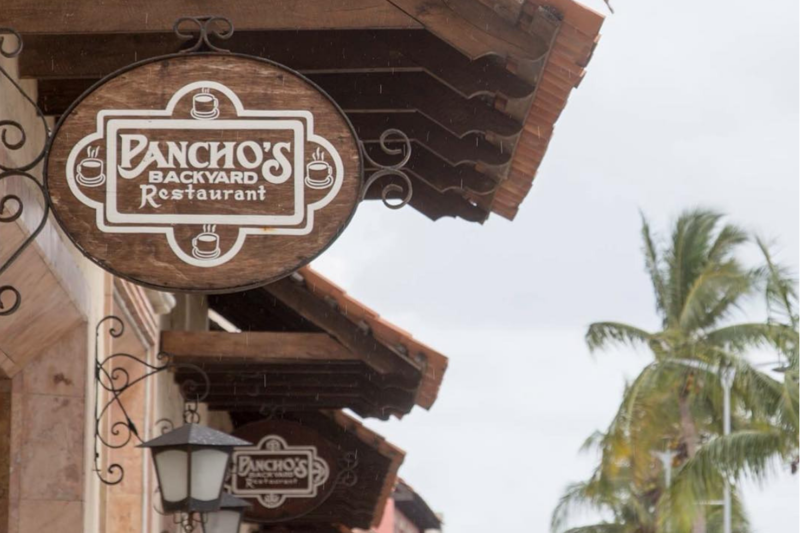 Located inside Los Cinco Soles Department Store, at the waterfront, Pancho’s Backyard serves extraordinary Mexican food. 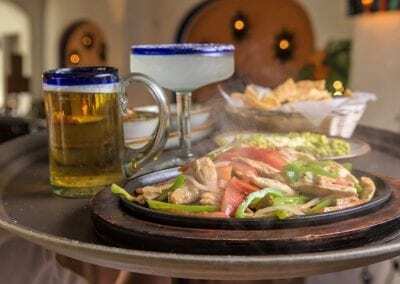 The famous tequila bar serves awesome margaritas, and there are over 200 tequilas to choose from. 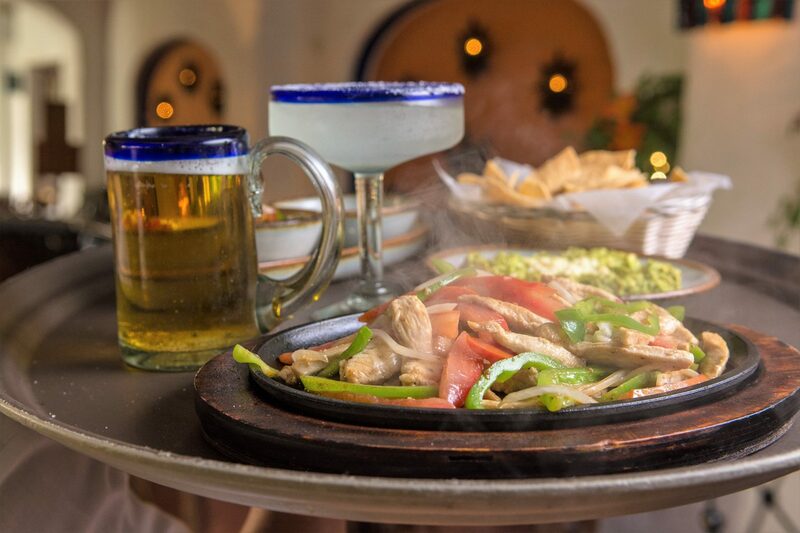 Executive Chef Facundo Febles prepares delicious Mexcian gourmet cuisine, featuring STeak al Chipotle. 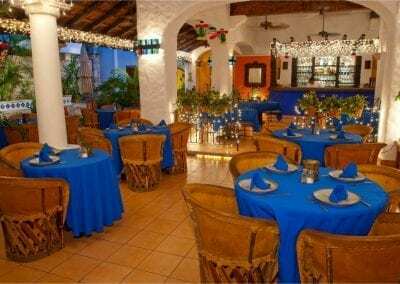 Dine on the lush patio of one of Cozumel’s most beautiful colonial buildings, amid splashing fountains and tasteful decor. 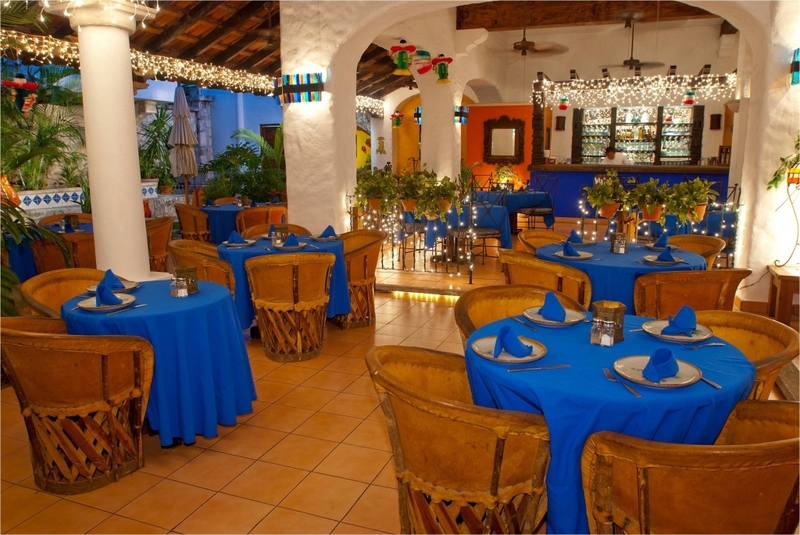 You can enjoy marimba music during lunch, and don’t forget your camera – the views are worth capturing!